If you follow the world of poker at all, then you’ve probably heard of the many professional players that have made the transition from the world of business and finance to a career with cards. While there may not appear to be a direct link between the seemingly different industries, the truth is that there is a direct connection between the skills needed to be a successful poker player or businessman. For a manager or small business owner, learning a few of the many poker strategies may give you the edge you need to best your competitors and be at the top of your business game. Take a look at the following examples and see if there are any you can incorporate into your business strategy. In live poker, reading your opponent is a necessary skill if you want to make it deep in big money tournaments. By observing betting patterns, physical mannerisms, and their overall style of play, you can make assumptions about what cards they hold and how they are likely to act in high-pressure situations. Professional players take it a step further, analysing what drives their opponents and understanding the deeper reasons why they take specific actions. The general theorem of poker is that you gain when you know what your opponents are holding. With more information, you can get closer and closer to perfect play. 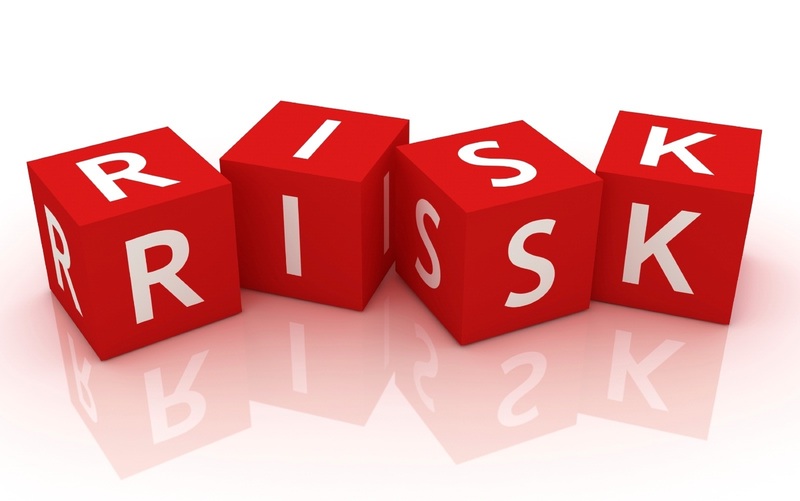 Nearly every action of a professional poker player is an exercise of risk versus reward. When the potential risk outweighs the gains, the experienced player knows to fold the hand and wait for a better situation. Using a mathematical technique called pot odds (and implied pot odds), a player can figure out their chances of winning the hand as a ratio of the current and future size of the pot. If the money’s right, then they are willing to gamble, but only when the odds are in the favour. Pot odds has a clear function in business as well. If you’re looking at a high-risk investment that costs $10,000, you may come up with the following scenario – there’s a 20% chance the investment will fail completely, a 50% chance the business will be an even money proposition, and a 30% chance that the investment will return double your stake. Your expected value (another commonly used poker concept) in this case is 1.06, meaning that for every unit you invest, you should receive $10,600 units in return. With so little return, our scenario is an investment you might want to skip. Of course, real life business situations are often much more complex than that example, but the same principles apply and you can use the pot odds concept to ensure that you’re making smart investments rather than just throwing out money and hoping for the best. A business situation can change rapidly and companies that are unable to adapt are often left in the dust while those that can pivot on a small amount manage to stay ahead of the curve and keep the profits rolling in. This is what the modern business world call agility and it’s a must in today’s highly competitive atmosphere. Predicting where your industry will go and then preparing for the shift before it happens is an example of a successful business practice. Even if the radical shift you predicted never happens, the preparation will often give you a deeper understanding of your own business and a better ability to transition when the inevitable changes in your industry do come, regardless of what shape they take. In poker, the situation can seemingly change from hand to hand. For instance, take a person that is playing in a massive live tournament over the course of several days, like the World Series of Poker Main Event. On the first day, the blinds are small in relation to the chips the person holds. As the day progresses and blinds increase, the player is forced to make riskier moves to build up a decent stack and stay ahead of the competition. At the same time, there are plenty of other factors that can motivate a quick change in style and strategy. In these tournaments, a day can easily last 15 hours or more. A player that is able to maintain focus may switch to a more aggressive strategy later in the day to take advantage of their tired opponents that are just looking to survive until the next day. Perhaps the most common mistake that business managers make is using results-based thinking. What this means is that instead of knowing your strategy is correct, you look at the short term outcome to decide whether it was the right move or not. In a poker sense, a situation could be pushing all-in on the turn with the nut straight and getting a call from an opponent on a flush draw. It’s true that their flush will complete an approximate 18% of the time, but is it a bad decision when you lose the hand? No, of course not. You made the right decision at the right time. As much as we don’t like to admit it, there is some chance involved in business and the right attitude to have is not to judge your decisions based on their immediate result. Instead, look at the long term and how a weekly reduction in prices on Monday may not see sales gains in the first month. However, over time, your customers could become more aware of the sale and the overall returns after six months or a year will show that the weekly discount actually generated an increase in sales and was a smart business decision. What poker players call sample size is a way to quantify their regular decisions and remove as much variance from the equation as possible. 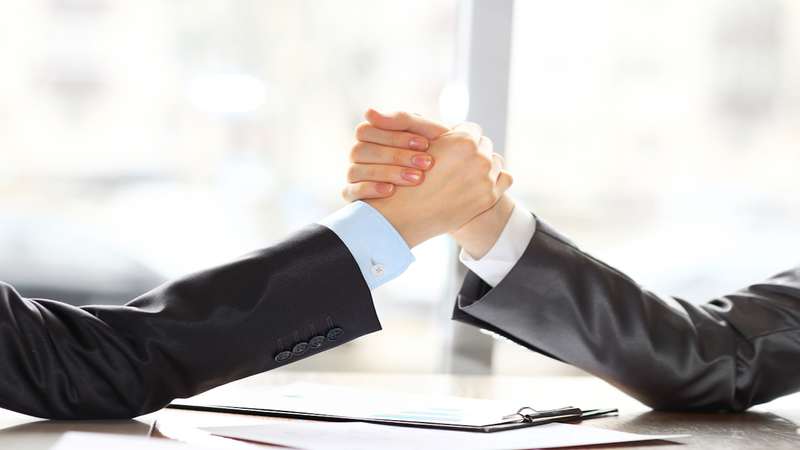 Getting it right in business can be extremely difficult, just as it is with poker. There’s a reason why the top players in the world like Daniel Negreanu routinely win money and finish high in tournaments. It’s because their strategy is exceptional. At the same time, there are plenty of players out there that are able to produce a solid income and call themselves professionals. In the same vein, your small business may never turn into a Google or GE, but that doesn’t mean that you can’t be successful. Take a few lessons from the poker world and you might be able to lift your margins considerably.